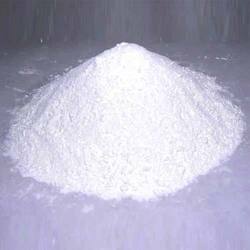 Pioneers in the industry, we offer manganese sulphate from India. Manganese Sulphate 32% mn feed Grade & Agriculture Grade. Manganese Sulphate products are used in Micronutrition and Verternary Products.